BP Plc (BP.N) is gearing up to leave European competitors in the dust, at least when it comes to spending the industry’s enormous cash pile. While Total SA and Equinor ASA both signaled last week they’re still keeping a tight rein on spending, BP showed Tuesday it’s prepared to take some risks. The U.K. oil major reversed a plan to issue new equity to fund a US$10.5 billion acquisition, saying instead it will probably fund the whole thing with cash. The turnaround follows a 15 per cent surge in benchmark crude prices this year, helping BP smash earnings estimates in the third quarter. 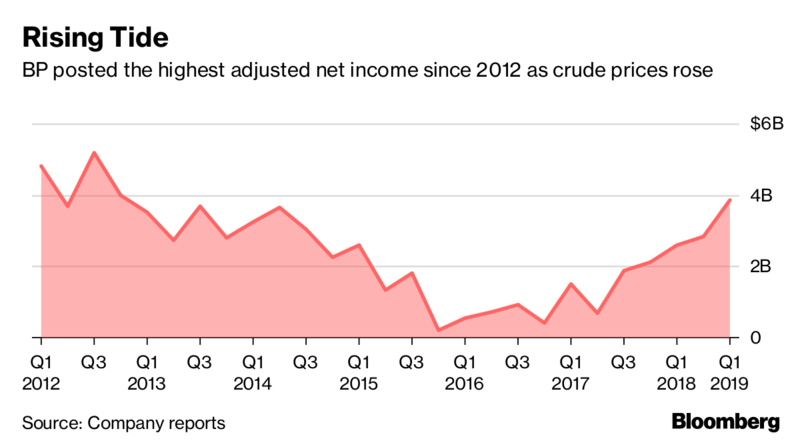 Oil’s rally to near US$80 a barrel has swelled cash reserves among producers, boosting confidence following the worst market slump in a generation. At BP, that tipped management in favor of an all-cash deal. BP shares soared the most in two years earlier Tuesday as investors saw the sense in a cash deal. The company is committed to buying the package of U.S. shale assets from BHP Billiton Ltd. anyway, and there are fewer logistical costs from using cash than from issuing shares. Nevertheless, the move does include some risks. In early 2019, with the cash spent, BP’s ratio of debt to equity -- or gearing -- could rise above its targeted limit of 30 per cent. The company will dispose of as much as US$6 billion of assets to reduce that figure, but a separate divestment program has seen slow progress this year. 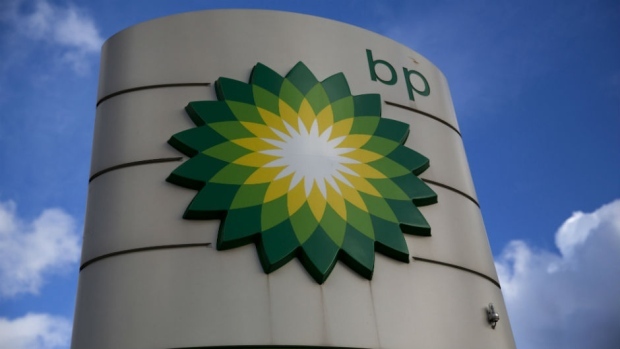 BP has ticked off about US$400 million in asset sales out of a US$3 billion target for 2018. Gilvary said the company is confident it will meet that goal and that it will complete the separate US$6 billion program, which mostly consists of aging onshore fields in the U.S. Lower 48 states. He’s also confident that tightening global oil supplies will keep prices strong, meaning a good valuation for the assets. Investors will hope he’s right, since a fresh market slump could leave BP highly leveraged with no clear exit ramp. The kind of downturn seen from 2014 to 2016, before the Organization of Petroleum Exporting Countries and its allies cut production, could upend the company’s calculations. “BP needs current OPEC-led management of oil markets to prevail,” Alastair Syme, an analyst at Citigroup Inc. in London, said in a note to clients. For the U.K. major, which is finally emerging from the 2010 Deepwater Horizon disaster -- a catastrophe that cost it more than US$65 billion -- a small dip in the oil price can be managed, according to Gilvary.